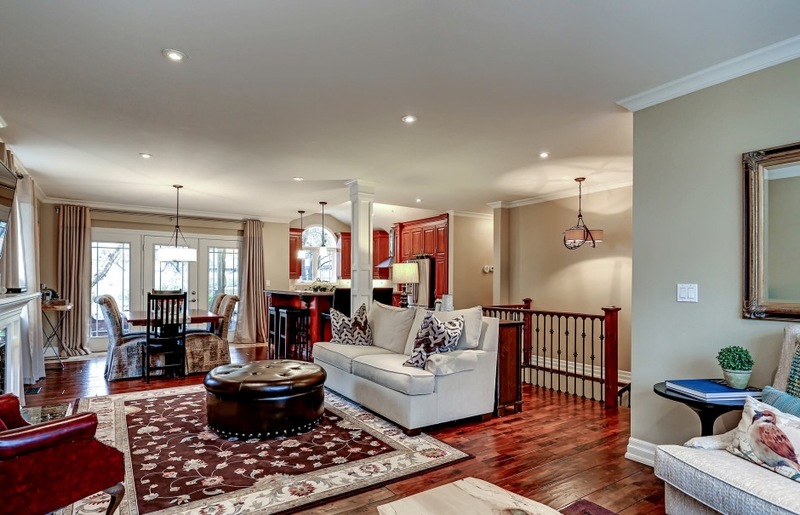 Beautiful bungalow on a superb lot in West Oakville. This home has been completely redone top to bottom and offers many attractive features. Open concept kitchen with huge island, granite countertops, cathedral ceiling and custom cabinetry. Great layout as the kitchen is open to the dining and living areas. Terrific for entertaining. 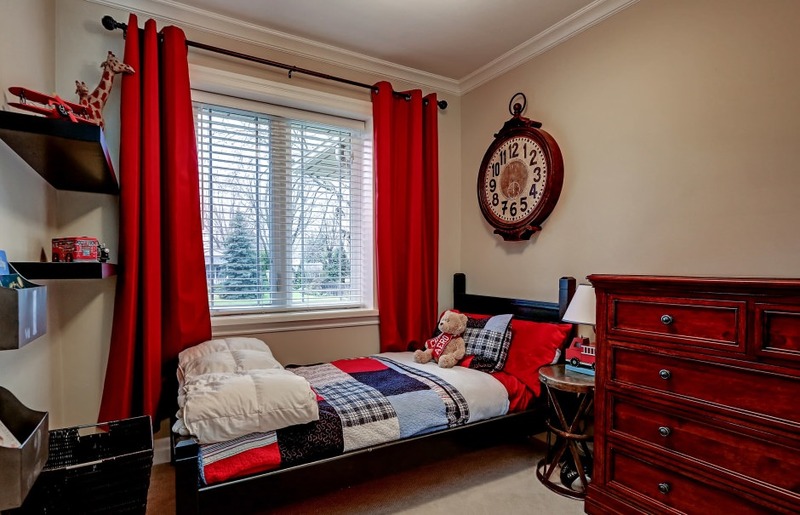 Exceptional master bedroom retreat set away from the rest of the home. Great dressing room with many built-in cabinets. 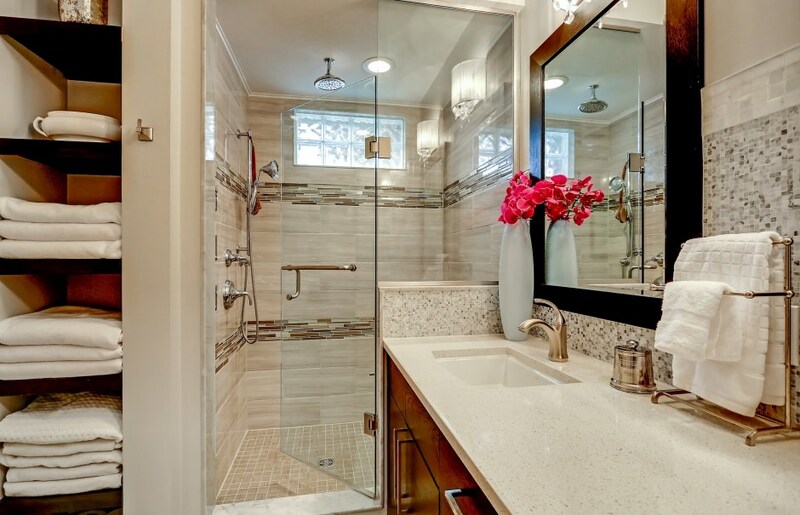 Luxurious en suite with heated floors, quartz countertop and glass shower enclosure with body jets. 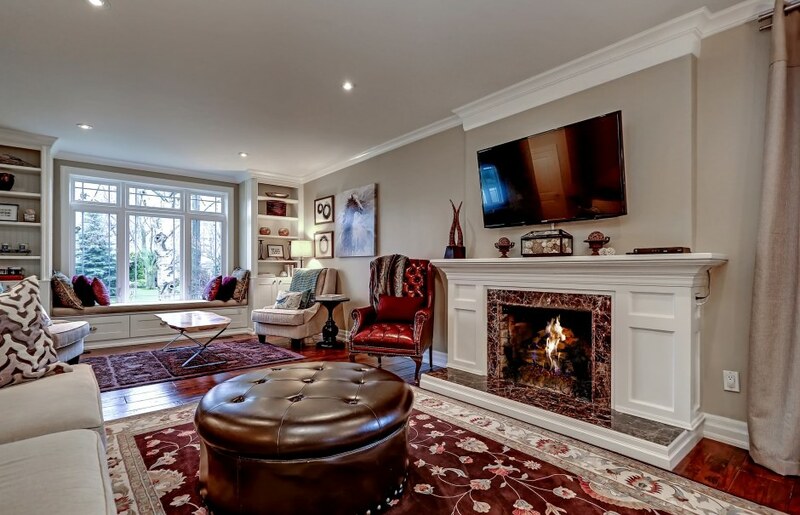 Cozy gas fireplace with attractive stone mantle. 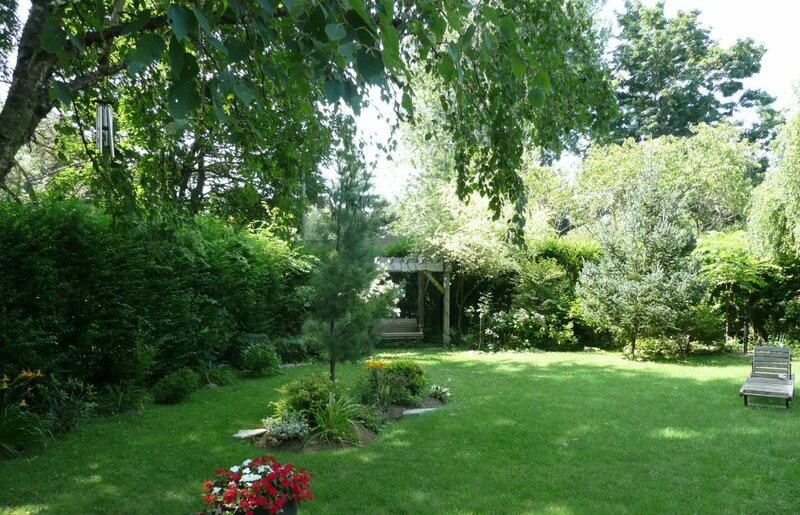 Bright and well laid out finished basement with bedroom, rec room and three piece bath. Double car garage and double drive. Attractive stucco and stone exterior. Enjoy the simplicity of one floor living. Quality finishes. 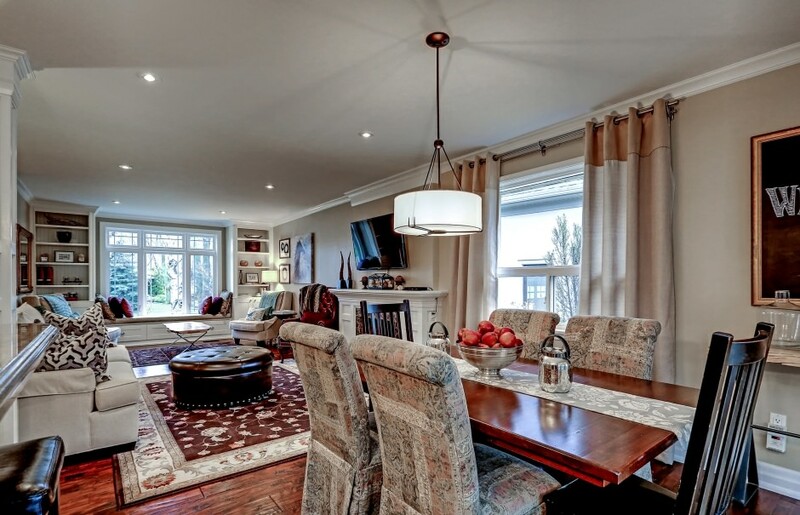 Live the lifestyle of being close to the YMCA and downtown Oakville. Walk to the lake.